Packed with Style, Thrumming with Power The stunningly beautiful Vulcan® 1700 Classic cruiser evokes that certain feeling in riders: one that beckons you aboard with its gorgeous curves and drop-dead custom styling and says “let’s ride.” It’s beautiful from so many angles – from its raked front end to the fat rear fender complemented by a fat rear tire – exemplifying classic boulevard styling. 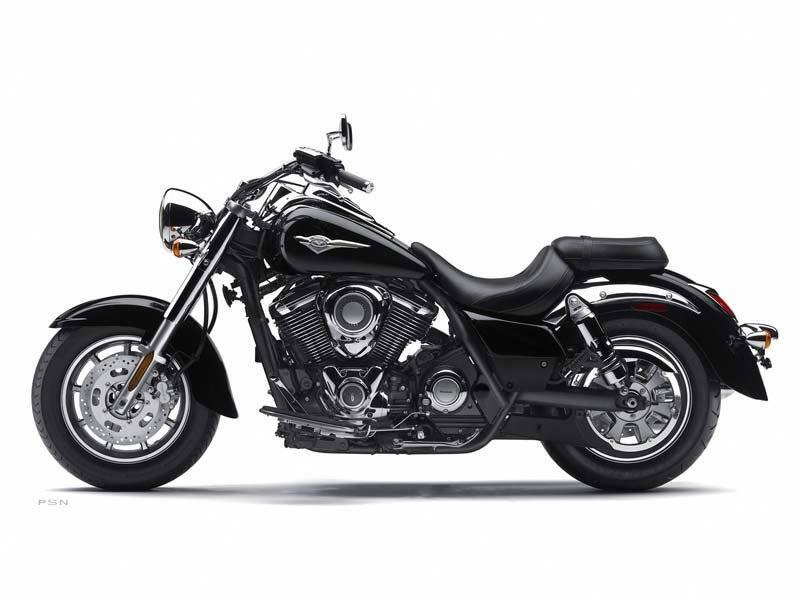 And the deep paintwork, thick chrome and detail touches will rock your world the first time you lay eyeballs upon it. 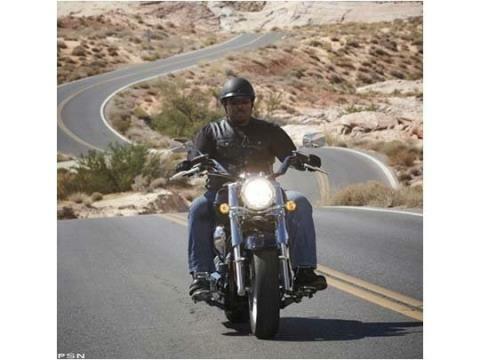 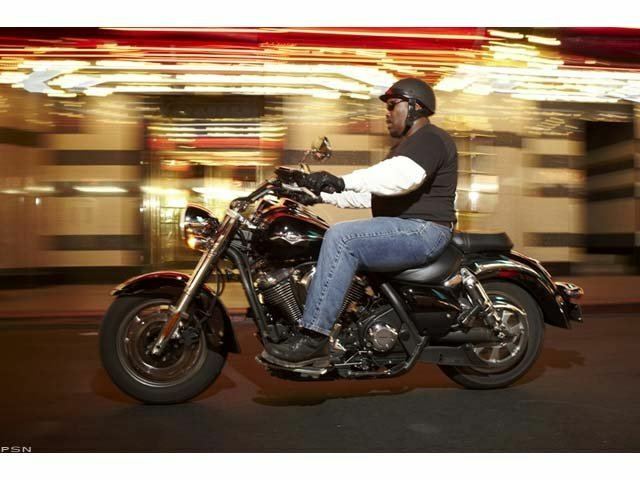 But the jewel in the crown is the Classic’s advanced technology and staggering functionality, led by a 103.7-inch V-twin engine that throbs with power. 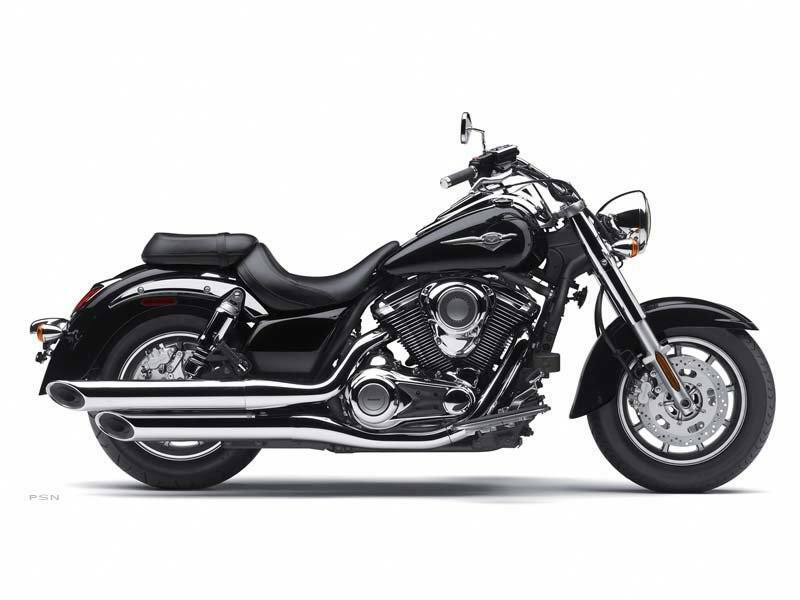 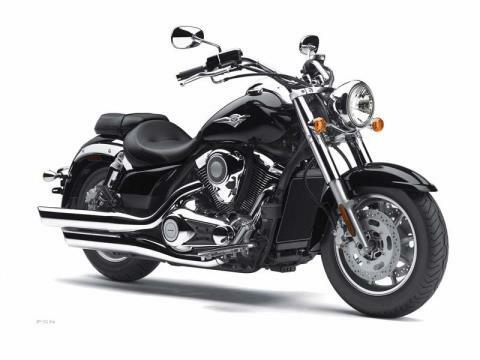 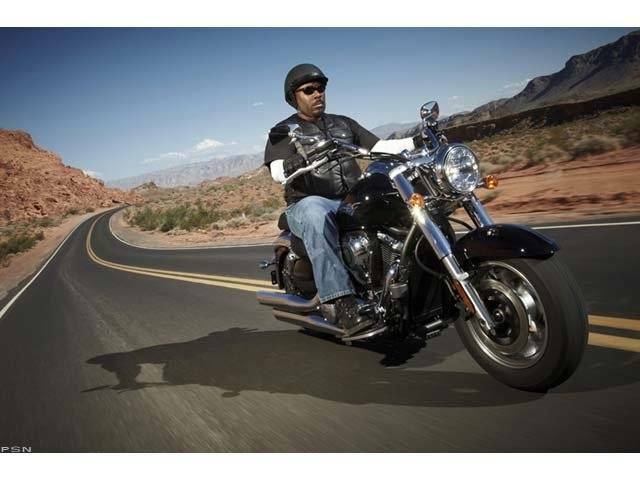 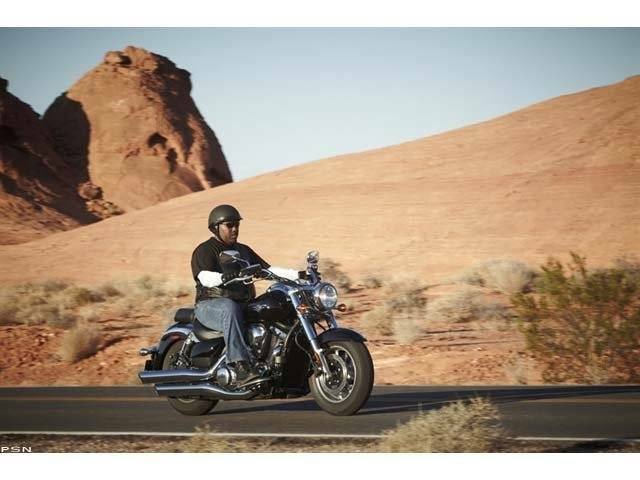 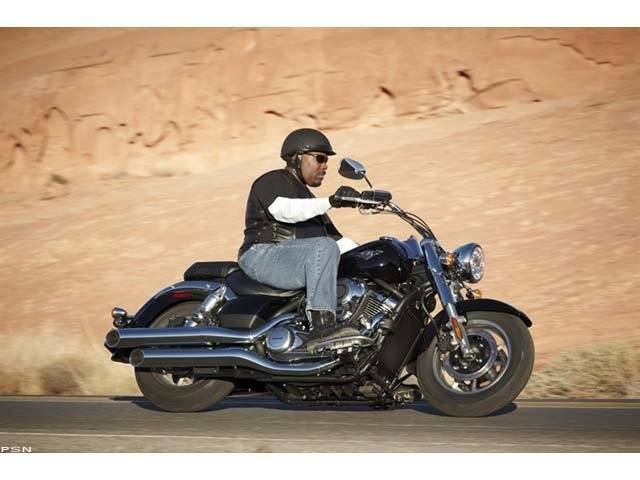 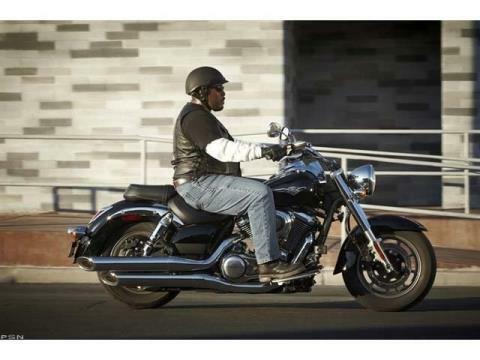 This is a big-inch cruiser with the type of top-shelf performance and reliability that totally backs up its badass boulevard look.